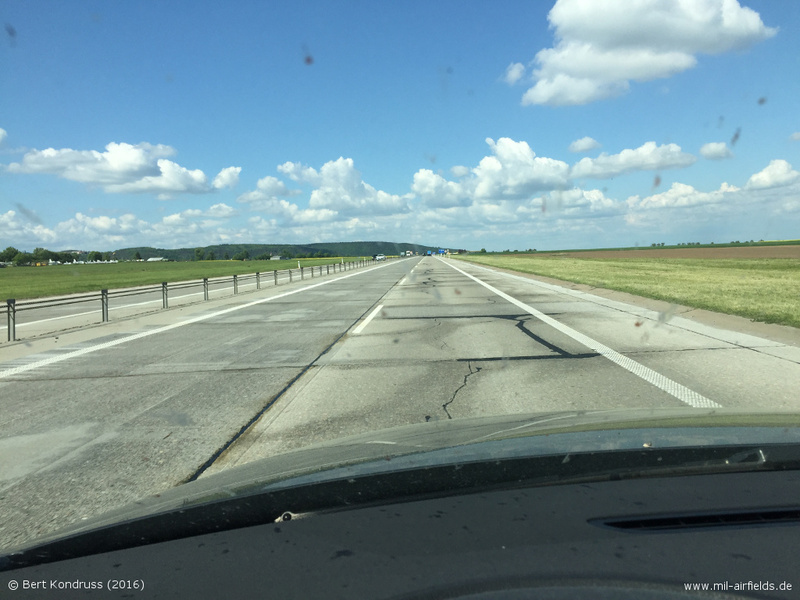 The highway strip is located immediately to the east of Vyškov airfield. Northeastern end (2010) - The white van is on the motorway. 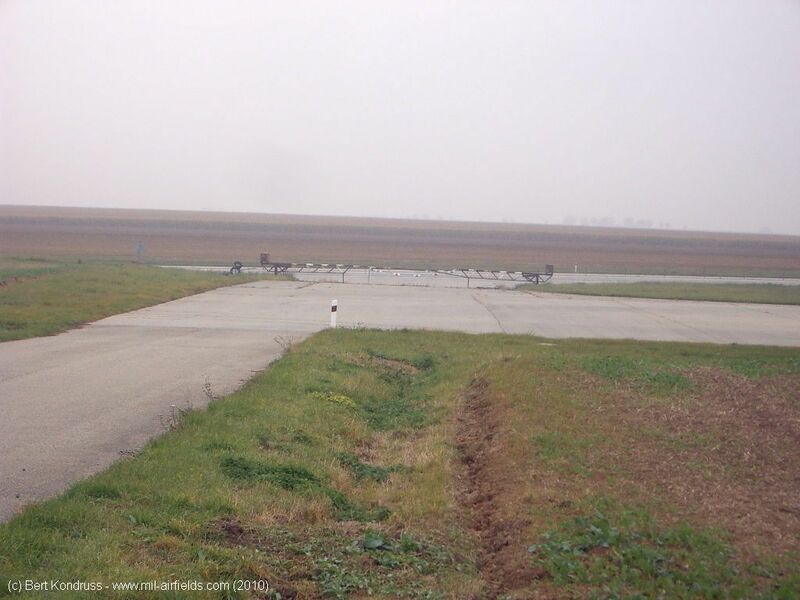 In front of it is the parking area, which merges into the runway of Vyskov airfield. 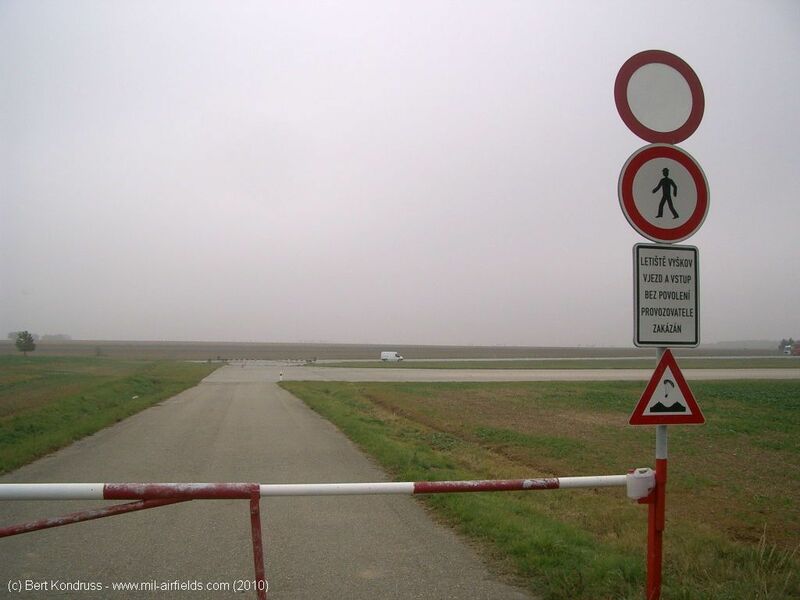 Overall view - In the background there is a service station. 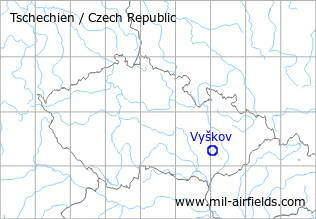 On the right-hand side, the site merges into Vyskov airfield.